Quality, Integrity, Trust are the words that best describe Innovative Custom Contractors. When we began this business, we looked at the current state of Residential Construction in the Southwest and knew we could raise the bar on quality. By understanding the needs of our clients, we have been able to deliver the highest quality service possible. Our services range from custom home renovation and remodels to restoration services, including: floods & water restoration, fire damage repair, smoke damage renovations, and mold remediation. Innovative Custom Contractors is a full-service remediation and remodeling company. Not only do we remediate mold, restore fire and water damage, we renovate the space to look even better than before. Innovative Custom Contractors has been doing Arizona home remodels for years now and has completed many small and large home renovations. Our extensive experience in Arizona home renovations will provide you a piece of mind that your home remodeling project will be done correctly from start to finish. Simplicity — Our process and objectives coincide to provide our clients with the utmost quality and support throughout the fire and smoke restoration process. We understand that the fire and smoke restoration process can be very difficult, and that is why we help you through the process with minimal interruption to your life. Fire, Water & Smoke Restoration is something that needs to be dealt with quickly and correctly. Innovative Custom Contractors are certified in all aspects of fire restoration, water damage repair and mold remediation in Arizona. 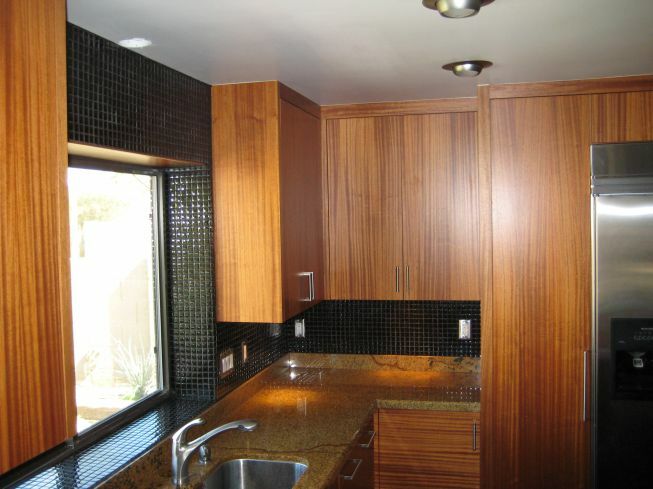 We are your full service general contractor in Arizona.